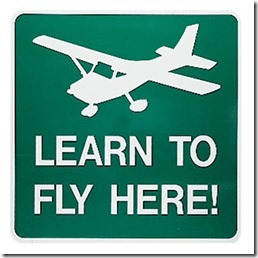 Following Santa’s directions, for Christmas my oldest son’s wife got him an introductory flight lesson. I can’t remember any gift in the preceding years that left him so excited. An ICU nurse living in the metropolitan Kansas City, it took awhile for the weather to align with his work and family schedules (that happens when you have four kids). But he was patient, and his eager anticipation never dimmed, until he actually made the flight. On his way home from the airport he called in a state of agitated consternation. To summarize our hour long conversation, the intro lesson was much less than he anticipated, and he pelted me with a series of questions whose common denominator was, “Was I expecting too much?” As he stepped through the lesson, if you could call it that, the answer to each question was no. What Santa brought you was not an introductory flight lesson but an hour of flight time for a safety pilot posing as a CFI. My son described him as a “professor,” of what he didn’t know or say. He was “older than me, but not as old as you, Pops,” which put him somewhere between 31 and 64. And there was very little conversation before the flight. He didn’t ask why my son wanted to become a pilot and how he hoped to use this precious, hard-earned skill once he’d earned the certificate. Nor was there any preflight discussion of what they would do during the lesson. “He checked the oil and said, ‘Let’s go flying.’” said my son. He didn’t explain the flight instruments or what he was listening to on the radio. Clearly, my son remembered our last flights, before he started college, because he asked, “Aren’t you supposed to tell the tower that you have Poppa, or something like that?” His aggravation grew when the pilot told him to stay off the brakes, explaining after the fact that depressing the top half of the rudder pedals activated them, during his inaugural attempt at taxiing an airplane. After the pilot did the run-up, he said my son would make the takeoff, and that he would shadow him on the controls. Again, after they were called for, he told him what control inputs to make. Climbing out to an unspecified altitude, he said, the pilot kept telling him to apply more left rudder. Wait! What? Left? Yes, my son confirmed. Left. Asked what they were flying, he said, “A Skyhawk, just like we used to fly.” Red flags unfurled and went rigid in my mind. “We flew around for an hour, following roads and looking at the scenery,” said my son. And then he called the tower and made the landing. There was no post-flight discussion, he said, no Q&A, no conversation about the next steps in his aeronautical education. “He said, ‘Thanks,’ and went back inside.” And my son went to his truck, turned for home, and called me. 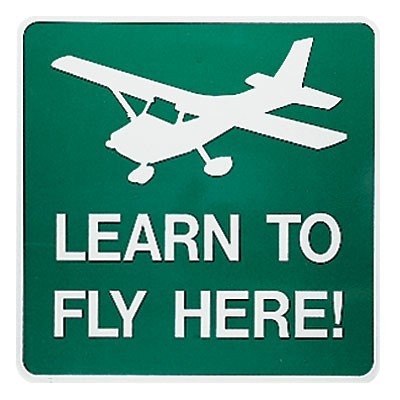 As a father, not to mention a pilot worried about the future of general aviation in this country, I was worried that this example of how not to conduct an introductory flight lesson would extinguish my son’s dream of becoming a pilot. That outcome was his tone of voice when we started the call, but at the end, with a better perspective on what should have been, he said, “I’m going to remember this as the example of what I don’t want,” he said. And then, without mentioning any names, he said that this wasn’t the only flight school in the area, and that he’d try again. 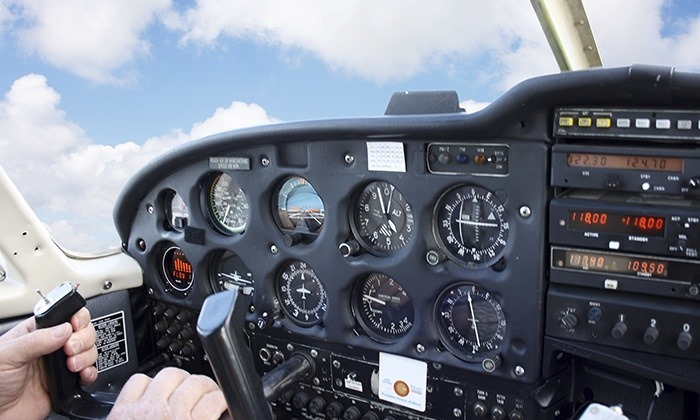 This entry was posted on Monday, September 10th, 2018 at 8:00 am	and is filed under Airports, Aviation Education, Flight Training. You can follow any responses to this entry through the RSS 2.0 feed. Both comments and pings are currently closed. What a disappointment! The “pilot” should be sharing the excitement and wonder of flight with his customer (apparently not a student on that flight). His job should be to want him to come back for more ASAP! General Aviation will surely wither on the vine if these are the kinds of experience would-be aviators are greeted with on an introduction ride. Have him try it in gliders! There it’s more about fun, beauty, and the shear pleasure of flying.